Bill Hader - Interview Magazine Photoshoot - 2014. Photographed kwa Jai Odell for Interview Magazine, September 2014.. Wallpaper and background images in the Bill Hader club tagged: bill hader photoshoot magazine interview 2014. 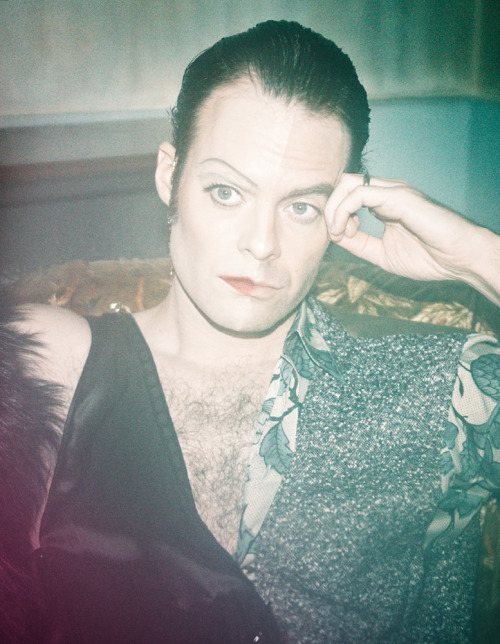 This Bill Hader photo contains tub moto.